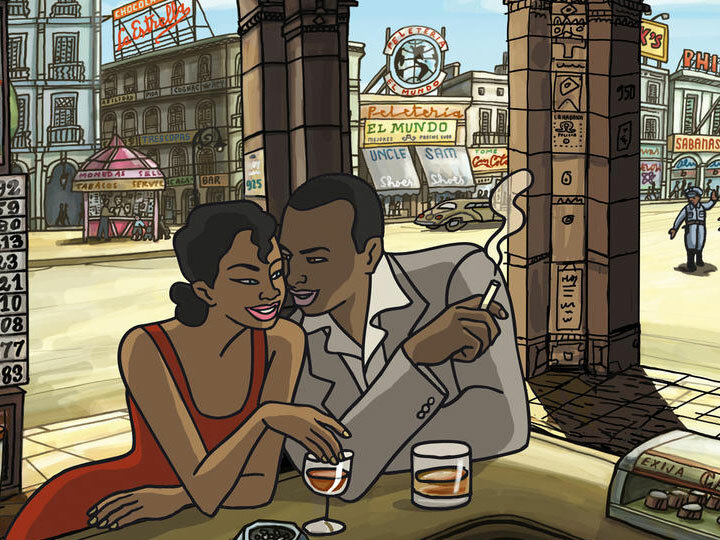 Set in the 1940s in Havana, Cuba, the movie is a love story and revolves around the two main characters Chico and Rita. As the movie progressed and through a course of incidents, Chico and Rita faced lots of ups and downs in their life that set them apart from each other but finally the couple reunited. It took a long time for the team to grab the perfect style in relation to the story. Finally, they settled with the graphic style characterized with thick lines which is very common in the European comic tradition. Extremely sensuous strokes with nice curves were the main feature of the movie. Havana, where the movie is mainly set in the 1940’s has a warm feel to it with a rich color palette. Thousands of photos were taken of the city during pre vis, and some photographs stored by the government also helped to recreate Havana, almost precisely. The animation of the movie was created and directed entirely at the Mariscal Studio in Barcelona. 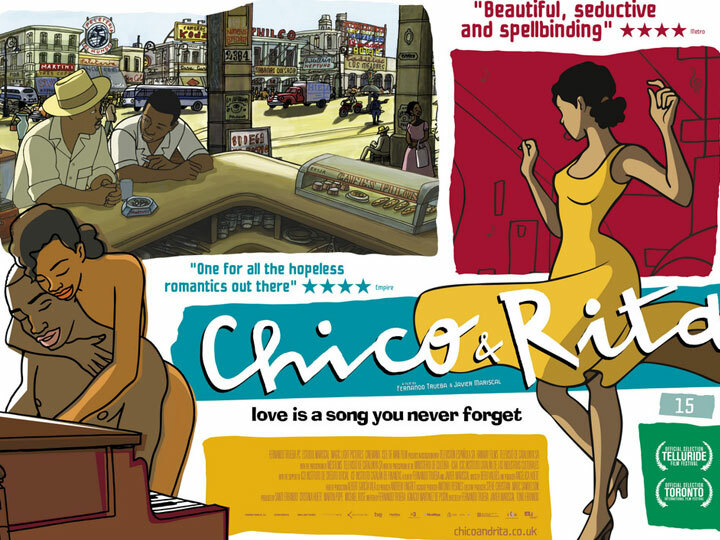 The team of animators did a commendable job as they adapted themselves to the unique styles of Chico and Rita. In the visual effect space, the team did an outstanding work too. This entry was posted in ANIMATION, Movie Reviews, VFX and tagged animation, Chico, Havana, music, pianoplayer, Rita, romantic comedy, singer. Bookmark the permalink.